FareHawker offers amazing discounts on booking of Vistara Airlines Flight Tickets. 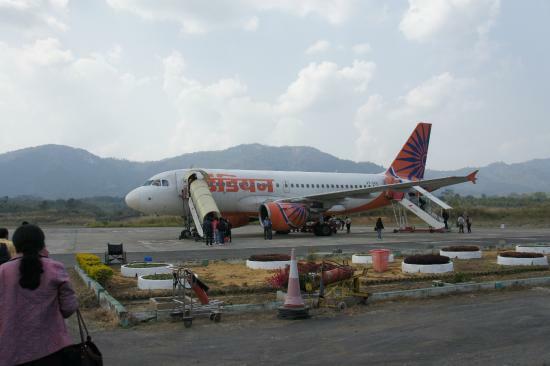 Check Vistara Airlines from Aizawl to Bangalore flight schedule and lowest airfare. 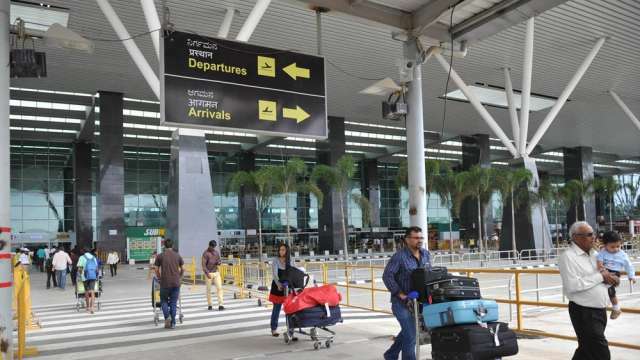 Whether you are booking a Vistara Airlines flight from Aizawl to Bangalore for family trip, business or leisure travel, FareHawker Online Flight Booking process for Vistara Airlines will make your air ticket booking experience awesome. Book Your Next Vistara Airlines Group Flight Ticket Online on FareHawker with heavy discounts & choice of cheap flights from Aizawl to Bangalore. We can find you the best airfare deal online to book cheap flights tickets on Vistara Airlines. Booking Vistara Airlines Sale fare flights tickets from FareHawker is more easy than ever.Vistara Airlines flights from Aizawl to Bangalore are available always in year, routes and combinations. Book at FareHawker & be assured that you are booking best airfares across from any other online travel portals. Formerly known are Bangalore is the capital of state of Karnataka. Knows as the city of garden with benevolent climate makes it a perfect holiday destination. Though there are no world-class sights, you'll find lovely parks and striking Victorian-era architecture. Cosmopolitan Bangalore is one of India most progressive and developed city. The center of India's high-tech industry, the city is also known for its parks and bustling nightlife. Being the third most populous city of India welcome to this Silicon Valley. Bangalore is no doubt the birthplace of Coffee Days. With at least one CCD at every corner of the street, you will never have to look for hangout places in Bangalore. From a long walk in Cubbon Park to hundreds of cafes, from trails of trees everywhere to the amazing weather, you can’t help falling in love with the city. Nice to know - The most number of government organizations and public sectors are located in Bengaluru. The majestic Bangalore palace, enclosed by beautiful gardens, is a famous tourist attraction in Bangalore. It is now owned by the Mysore Royal family. Tipu Sultan palace this monument is located inside the Tipu Sultan Fort. Bannerghatta National Park - the country's first butterfly park, this park has a huge variety of fauna. Tourists can also opt for Safari rides through the park. One can spot Lions, Tigers, Crocodiles amongst numerous others in the park. Lal Bag - this botanical garden is a haven for all nature lovers. Cubbon Park park is a major sightseeing attraction, with 300 acres of green foliage. Having been laid down by Lord Cubbon also visit the Bangalore aquarium located in the park. HAL Aerospace Museum is India's first aerospace museum. The Wood Street is known for its restaurants and pubs. Best time to visit - enjoys moderate climate throughout the year and one can visitthis magnificent city at any time of the year. September and February see the highest tourist inflow.